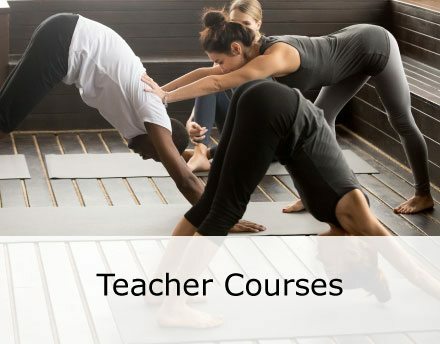 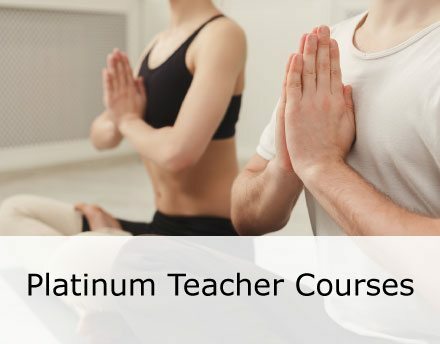 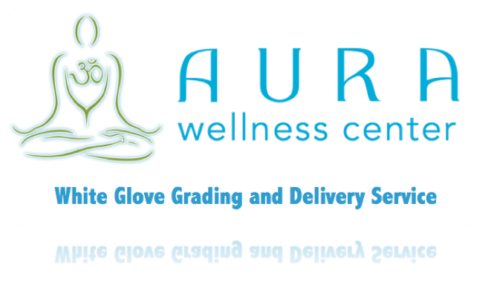 *Aura Wellness Center offers free grading included in all of our courses; and sends all diplomas, free of charge, via First Class Mail. Only choose this option if you need Express Grading and “UPS World Wide Saver” Delivery. 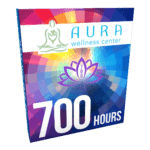 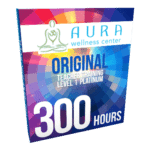 *Aura Wellness Center offers free grading included in all of our courses; and sends all diplomas, free of charge, by First Class Mail. 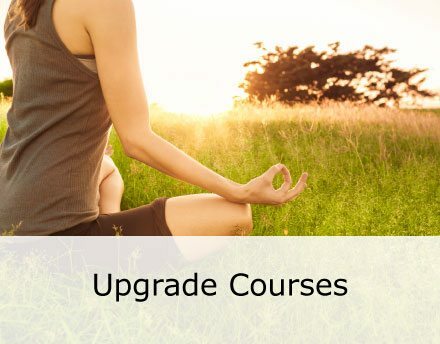 Only choose this option if you need Express Grading and “UPS Next Day Air” Delivery.